ChartRequest Understands the Needs of Law Firms Requesting Patient Health Information. When it comes to the judicial system, there’s no room for errors or delays. Your client’s medical records could be the most crucial piece of evidence to decide a case. Yet the reality is, requesting medical records can involve numerous healthcare providers and inefficient processes that create delays. ChartRequest is a software solution that provides medical records retrieval for lawyers. We have partnerships with more than 15,000 healthcare providers, and our streamlined workflows expedite request fulfillment for legal practices. ChartRequest has served over 12,900 legal professionals. So it’s no surprise that we understand the needs lawyers have when it comes to medical records retrieval. You’ll find our intuitive platform provides much more than simple requests for patient records. With the click of a button, legal practices can also request affidavits, record certifications, or witness fees as needed. 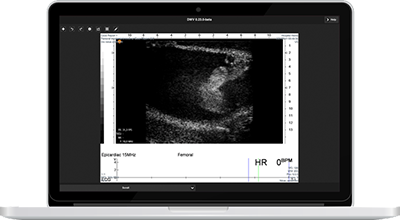 We even support rushed medical records and DICOM images for your organization. Read about our record retrieval here. 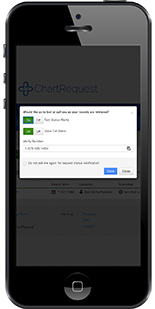 With ChartRequest, record retrievals are swifter and more accurate. 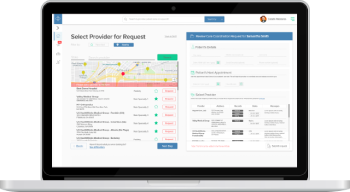 Whether you’re requesting records for a personal injury subpoena or a workers’ compensation claim, we consolidate your requests in our HIPAA-compliant platform with streamlined workflows. While our turnaround times are fast, we’ve also established safeguards to support data integrity. 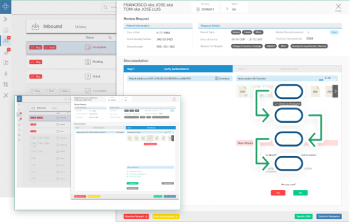 The ChartRequest platform has built-in quality assurance (QA) workflows, helping healthcare providers fulfill your request in a manner that is both compliant and accurate. In your legal practice, time is a precious commodity. At ChartRequest, we understand the administrative expenses associated with medical record retrieval for lawyers. From submitting requests to following up on records, securing the release of information can waste numerous hours. Our digital platform efficiently processes requests for protected health information (PHI) and provides instant visibility into the status of your requests. You can even enable voice alerts or text messages for real-time updates.